You probably heard that Amazon's Prime Day is starting soon. Well, eBay heard that, too. It's launching a sale event of its own starting today. Over the coming days/weeks, more than 100 items will pop up on eBay for $119 with free shipping. eBay points out you don't need a membership to get these deals, which is most likely a dig at Amazon. You do still need to have an eBay account. The first round of deals is live today, and here's a sample of what you'll find. eBay didn't specify how fast it would roll out all 100-ish deals, but future offerings include the Nest Cam IQ and an Xbox One S. This first batch appears to have about half the total promised. Many of them are not technology or even technology adjacent, though. The deals also appear to be limited in volume, so you'll have to keep an eye out for anything that strikes your fancy. SAN JOSE, Calif., July 9, 2018 /PRNewswire/ -- Summer is heating up, and so are the savings on eBay as it kicks off a summer season of deals and value for consumers who are looking for great prices on the things they love. Beginning today, eBay will offer more than a hundred deals for $119 - all with free shipping, no membership required. eBay is also unveiling massive discounts on hundreds of top items, as well as coupon offers this week. With no blackouts this summer, consumers are guaranteed the best prices through eBay's recently launched Best Price Guarantee program, which offers 110% of the price difference on more than 100,000 items. "Shoppers are smart and they want to make the most of their $119, so eBay is offering hundreds of deals with free shipping and no membership required," said Suzy Deering, Chief Marketing Officer of eBay Americas. "We are giving our customers deals that match their interests, and will be bringing them to life through a series of new creative spots that capture the passions of our shoppers." 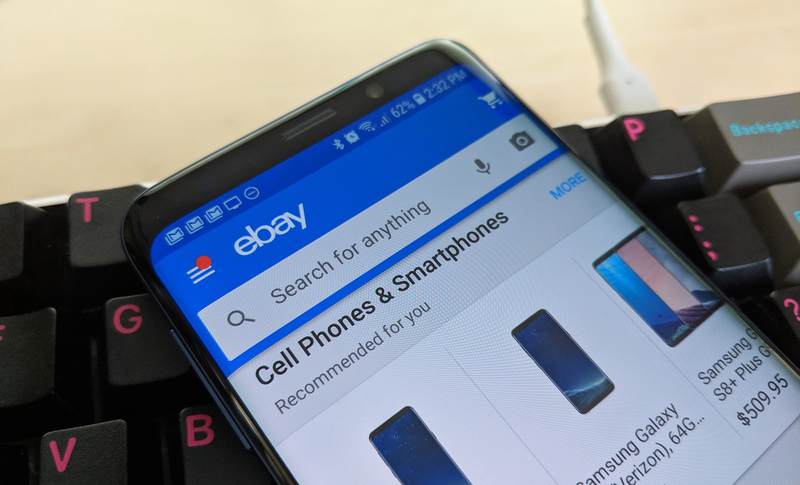 Exclusively this week, eBay is hosting one-day-only sales in its top categories from 5am - 11pm PDT on Tuesday, July 10 and Wednesday, July 11. These coupons can also be combined with other eligible deals, including those for $119, at eBay.com.